The exterior of the newly renovated Addison, Texas location of Gloria’s Latin Cuisine, featuring immersive AVL sourced through Guitar Center Professional. Photo courtesy of Custom Audio Video Services. © 2015. 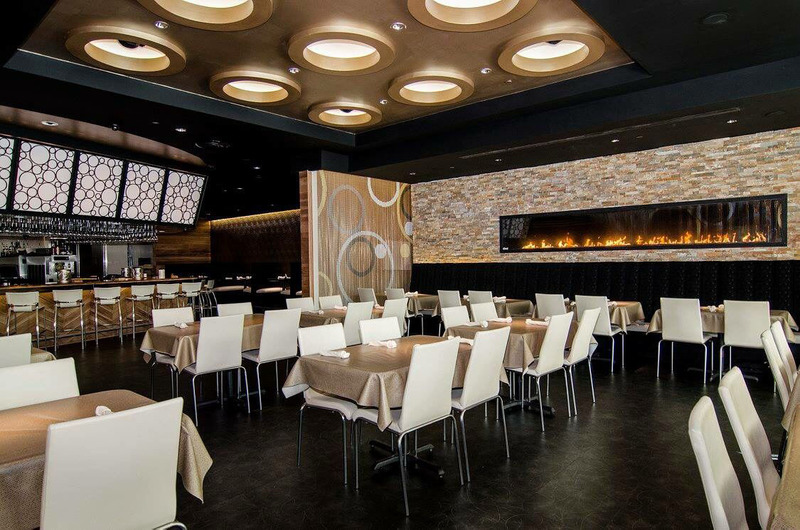 The dining room of the newly renovated Addison, Texas location of Gloria’s Latin Cuisine, featuring immersive AVL sourced through Guitar Center Professional. Photo courtesy of Custom Audio Video Services. © 2015. On weekends, the newly renovated Addison, Texas location of Gloria’s Latin Cuisine, reinvents itself as a dance club, featuring immersive AVL sourced through Guitar Center Professional. Photo courtesy of Custom Audio Video Services. © 2015. The bar area of the newly renovated Addison, Texas location of Gloria’s Latin Cuisine, featuring immersive AVL sourced through Guitar Center Professional. Photo courtesy of Custom Audio Video Services. © 2015. WESTLAKE VILLAGE, CA, June 4, 2015 — It began in 1988 as Gloria’s Restaurant, a single outpost in Dallas offering the authentic Tex-Mex and Salvadoran comidas envisioned by Gloria and Jose Fuentes, newly minted American citizens with an entrepreneurial dream. 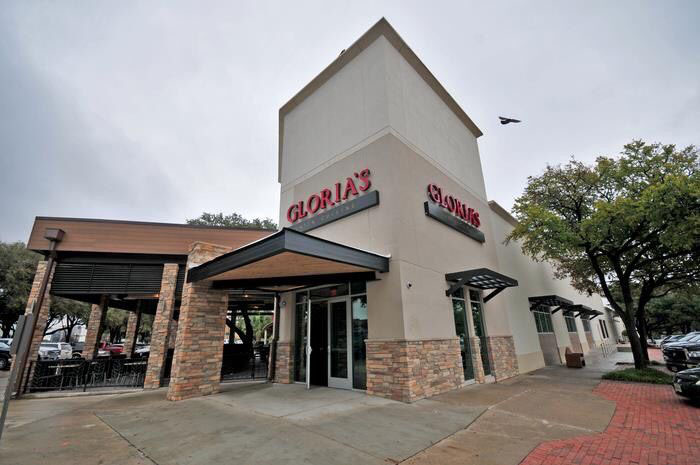 That dream has now grown to 15 locations and has been re-conceived as Gloria’s Latin Cuisine, with the re-opening last year of a newly renovated restaurant in Addison, Texas. And for the past several years, the new stores have been able to take Gloria’s brand to the next level, utilizing AVL technology and design input from Guitar Center Professional (GC Pro), the outside sales division of Guitar Center that focuses on the needs of professional users, and which has become a strong partner with Gloria’s as the company has evolved. Like several of its other recently opened locations, the newly renovated Addison restaurant serves many different kinds of customers, as a family restaurant during the week and as a dance club on the weekends. A DAS Audio active sound system is also fitted with a pair of DAS LX215A subwoofers that assure a pumping dance floor, and they’re just as capable of being the gentle background sound system for the restaurant during meal times. 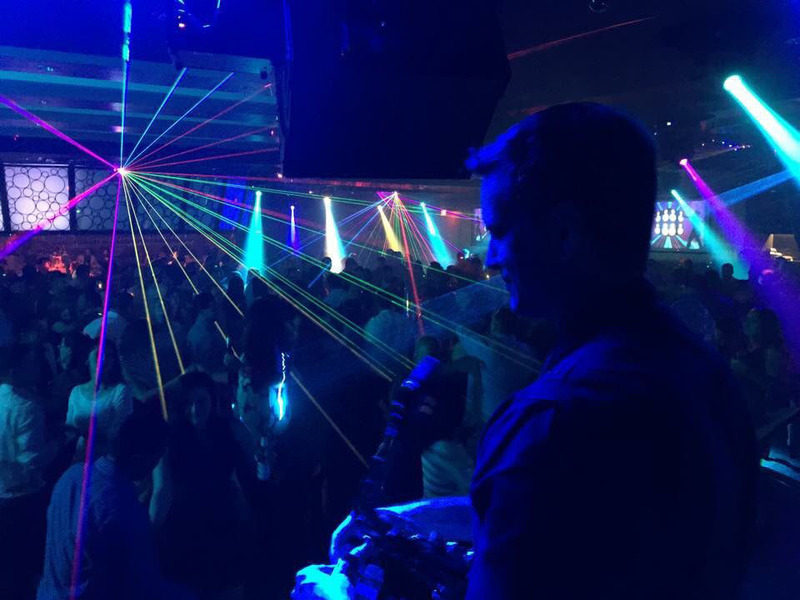 Martin MH1 Profile moving-head light fixtures, X-Laser X-Beam 2500 and an Ultratec Radiance hazer make for a great dance experience on weekends, while the self-powered sound system helps keep cabling to a minimum, assuring a clean, sleek look to the restaurant. All of the audio, lighting and projection products used in the new Gloria’s location, as well as in three new Texas locations in South Lake, Flower Mound and Las Colinas that are slated to open in the near future, were sourced through GC Pro, and Jeffery McDaniel, Senior Account Manager at the Dallas GC Pro office, provided design help and systems advice. Photo Caption 1: The exterior of the newly renovated Addison, Texas location of Gloria’s Latin Cuisine, featuring immersive AVL sourced through Guitar Center Professional. Photo courtesy of Custom Audio Video Services. © 2015. Photo Caption 2: The dining room of the newly renovated Addison, Texas location of Gloria’s Latin Cuisine, featuring immersive AVL sourced through Guitar Center Professional. Photo courtesy of Custom Audio Video Services. © 2015. Photo Caption 3: On weekends, the newly renovated Addison, Texas location of Gloria’s Latin Cuisine, reinvents itself as a dance club, featuring immersive AVL sourced through Guitar Center Professional. Photo courtesy of Custom Audio Video Services. © 2015. 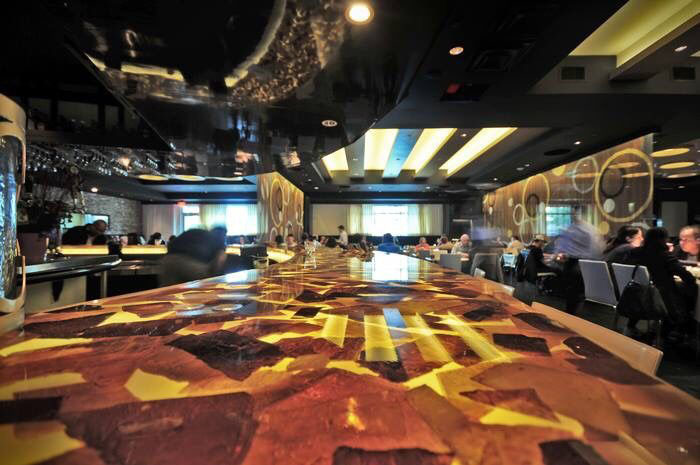 Photo Caption 4: The bar area of the newly renovated Addison, Texas location of Gloria’s Latin Cuisine, featuring immersive AVL sourced through Guitar Center Professional. Photo courtesy of Custom Audio Video Services. © 2015.